The Circle Gym and Spa is situated close to Tower Bridge on the South Bank of the River Thames. If you are travelling by London Underground this site is only 10 minutes walk from Tower Hill (Circle and District lines), London Bridge (Jubilee and Northern lines and National Rail) and Bermondsey (Jubilee line) stations. Amazingly, free parking is also available for payasUgym Users and this site falls just outside of the Congestion Charge zone. Whether you are seeking to achieve overall fitness, stress reduction, weight loss or simply to relax, they provide all the facilities required to attain your specific goals for improved vitality and a healthy lifestyle. 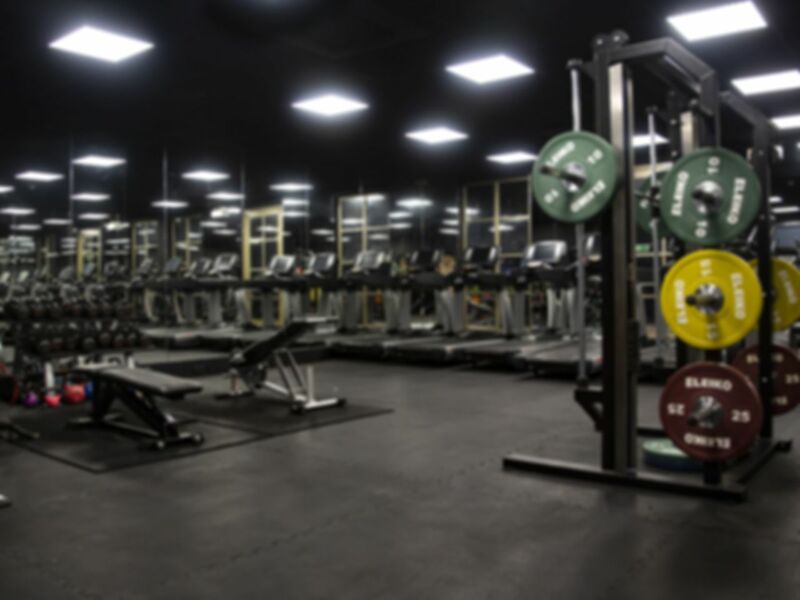 Unlike most chain style fitness clubs the Circle Gym and Spa is a privately owned club catering predominately for local residents living in the Tower Bridge area and local businesses. You will receive a warm welcome and ongoing assistance with your fitness, health and beauty needs. In addition to the 17m swimming pool, Spa Bath, Sauna, Steam Room, Lounge & bar area and New luxury changing rooms (with Molton Brown products) you will find a fitness area with State of the art fitness equipment, a free-weights area and a free fitness assessment and personal fitness programme. Also included in your Pass price is the opportunity to take part in over forty five classes per week, here is a taste of just some of the classes on offer: Spinning, Yoga, Pilates, Circuit training, Jazz it up, Running, ABS Blast, Swiss Ball Classes and Weight conditioning classes. Spaces are limited, please contact the gym in advance to avoid disappointment (020 7378 7112). lovely place. great staff : Pilates was easy and challenging at the same time. Pool is small but it was fairly empty which is great. once you are done you can treat yourself for some manicure and coffee! great day there! Lovely boutique gym with great sauna, steam and hot tub. Been many a tine, it’s my favourite spa in London as has great facilities and is quiet if you get the times right. Great sauna, hot tub and steam room, if you ask the staff they come and add a menthol aroma to the steam room also. It was really crowded when I went on a weekend evening, I was banking it on being empty and relaxing. But actually it’s part of apartments so there is always people there. Gym is ok although I expected more equipment. the pool is very good though. Really friendly helpful staff. Quite a small gym and pool. Spa bit felt a little crowded at times.